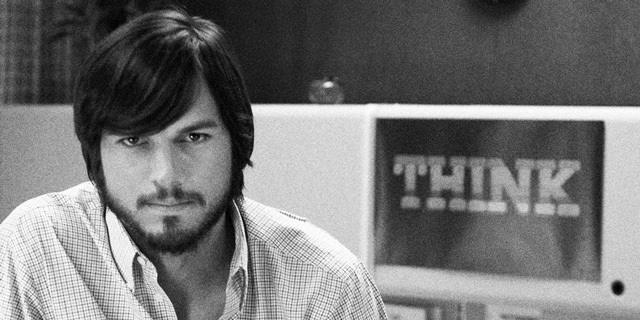 The first clip from jOBS, the indie biopic about Steve Jobs which stars Ashton Kutcher as the Apple co-founder has been released at Entertainment Tonight. 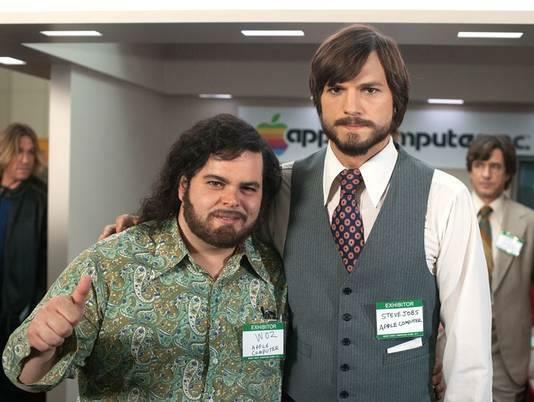 Josh Gad plays Steve “Woz” Wozniak. 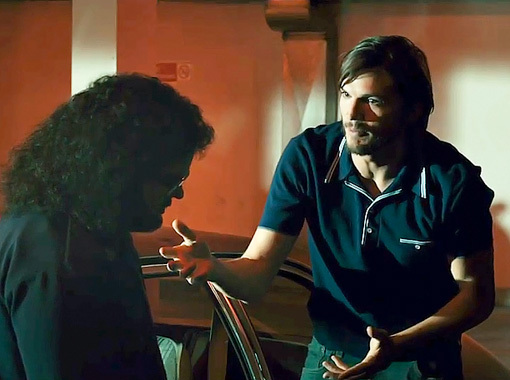 The film will premiere April 19 in theaters.